Ragdoll cat rescue listings. 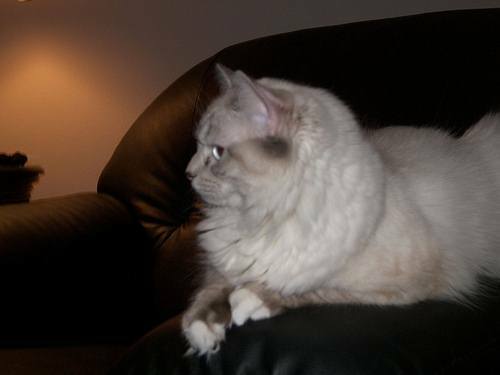 This page contains a directory of rescues that focus strictly on Ragdoll cats and mixes meeting the breed description. "Ragdoll Rescue USA is a national, non-profit group of Ragdoll lovers dedicated to rescuing Ragdolls and Ragdoll wannabes in need." "Many Ragdolls are owner surrenders, but we also rescue Ragdoll wannabes from animal control facilities and shelters. All of our Ragdolls are fostered in our members homes where they are evaluated, socialized and most of all--loved, while waiting for the purrfect forever home." 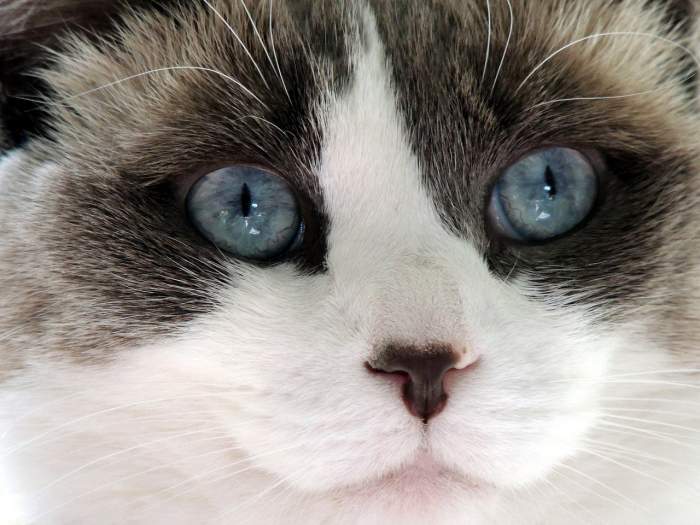 "Ragdoll Rescue NW is a small rescue that provides rescue, transport, housing, rehabilitation, and adoption placement for Ragdoll cats and Ragdoll "Wannabes." We are a group of volunteers located in Oregon and Washington." Want free exposure for your cat rescue group? Create a free listing right here on the site and get the word out! Tell us about your organization, and leave your contact information (website URL, address, phone number, etc.)... The more unique and inviting your entry, the more your listing will stand out. Tell us your story: tell us about your rescue, what breed or breeds you handle (or any/all/mixed breeds? ), if you work with feral cats, how many cats you regularly adopt out, etc. The more interesting, unique and personalized the better. Leave a link to your site, your rescue's address, and phone number so people can contact you. Got more than one location? No problem, just make another listing after you're done with this one. Your listing(s) will appear on a Web page the way you enter it here. You can wrap a word in square brackets to make it appear bold. For example [my story] would show as my story on the Web page containing your story. Please add a picture. Let people see one of your cats, or a picture of your rescue. Click the "Browse" button and find it on your computer. Then select it. The Ragdoll cat is one of the largest domestic cat breeds. They are a muscular, easy-going and generally undemanding breed originally bred in California from a white longhaired or Persian cat named Josephine. Josephine had been permanently injured in a car accident. The name for the breed comes from the reported characteristic tendency to go limp when picked up, like a rag doll. Supposedly, Josephine's kittens acted this way, and Ann Baker, the original breeder, attributed this to the injuries to their mother. Ann Baker told some pretty unbelievable tales about her cats, but the Ragdoll lovers of today only tell great stories about their passion for these furry companions.